Depot Avionics, Inc. | The ultimate panel overhaul for your general aviation aircraft. The ultimate panel overhaul for your general aviation aircraft. The Total Glass Cockpit System. 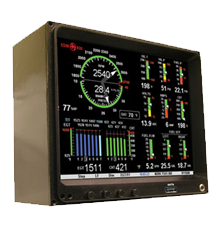 The Evolution 2500 combines the Pro PFD, the 1000 MFD and a 500 MFD to provide a total system with the flexibility and convenience of dual MFS. The Evolution 2500 delivers safety and confidence of full PFD instrument redundancy. 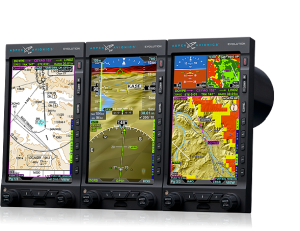 The Evolution 2500 Flight Display provides a top-of-the-line glass https://gradescout.com panel that’s easy-to-use. Your EDM-930 will be monitoring your engine conditions four times per second and will warn you instantly if any measurement exceeds the programmed limit. 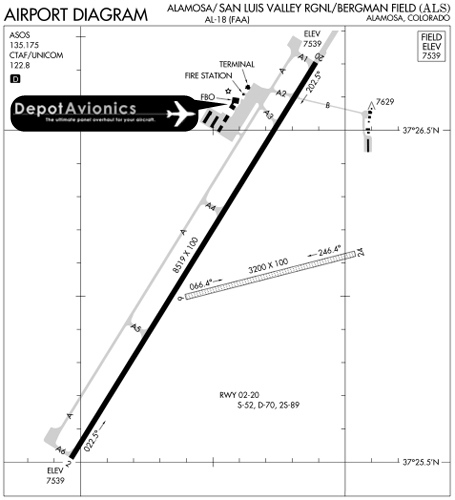 Fly with confidence as your EDM-930 acts as your on-board flight engineer. At last, retrofit glass is now within your grasp. Upgrade your avionics panel to the G600™ and start reaping the benefits of enhanced situational awareness, safety and pilot workload reduction. 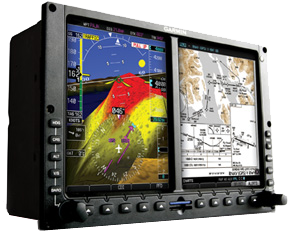 This affordable glass system combines a primary flight display (PFD) and multi-function (MFD) display in one 10-inch wide bezel — dramatically simplifying the cockpit. 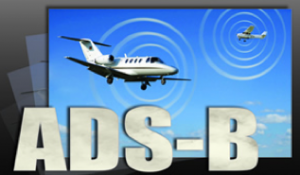 There is a mandate that all aircraft have ADS-B OUT installed by the year 2020. As we get closer and closer to the 2020 deadline it will become harder to find and installation slot and the necessary equipment to have your aircraft upgraded. Bottom line… get your ADS-B upgrade scheduled today to assure you’ll be able to fly into the airspace you want for years to come. So, S-TEC autopilots have come under a new name again. They were Cobham Avionics, but now they have changed to GENESYS AEROSYSTEMS. And another Name Change for L-3 Products.